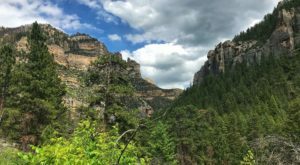 Wyoming’s summer weather is a bit unpredictable, and even when we get a warm sunny day, most of our natural swimming holes are too cold to enjoy. 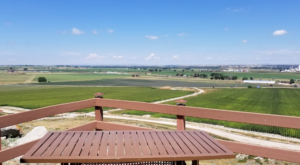 Luckily, there’s a stunning water playground in Cheyenne that serves as an oasis to Wyomingites looking for a great place to chill out and escape the summer sun. 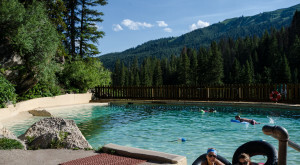 The Cheyenne Aquatic Center is the best place in Wyoming to enjoy swimming and splashing during Wyoming's hot summer. 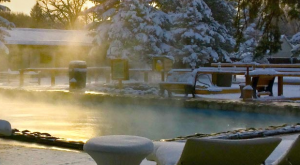 Whatever the weather, you'll find the indoor and outdoor fun offered here worth the trip! 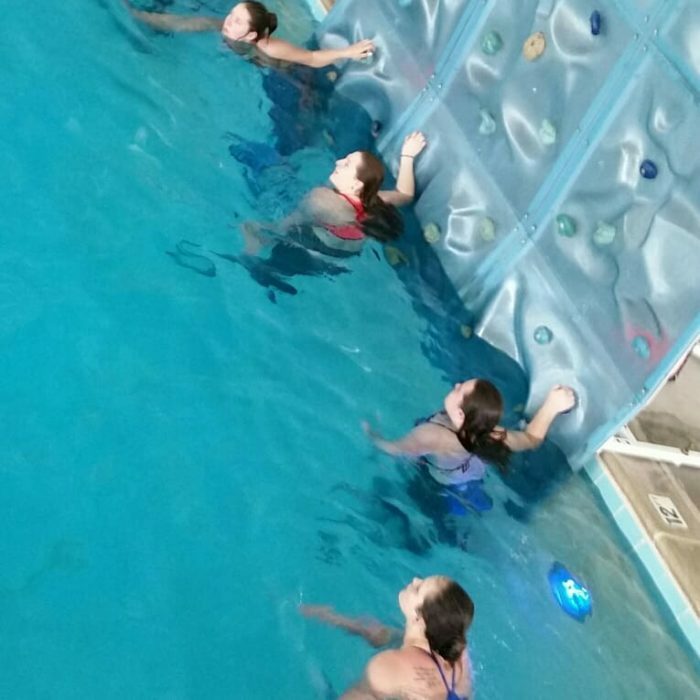 Test your skills with the water wall - if you slip from the rocks, you'll just fall back into the pool! 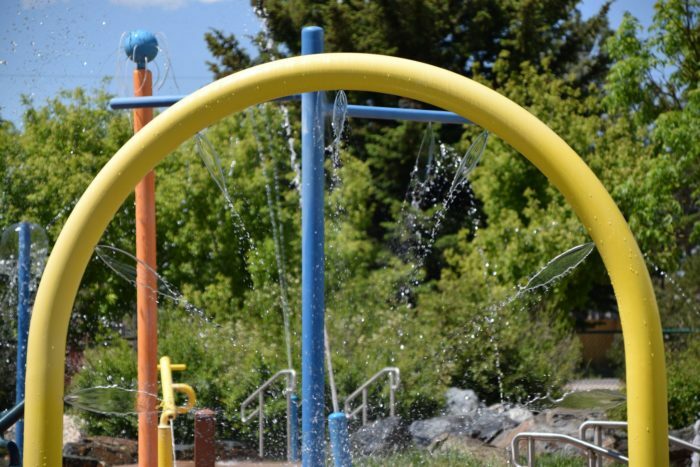 For some outdoor fun, head to the splash pad to cool off quick. 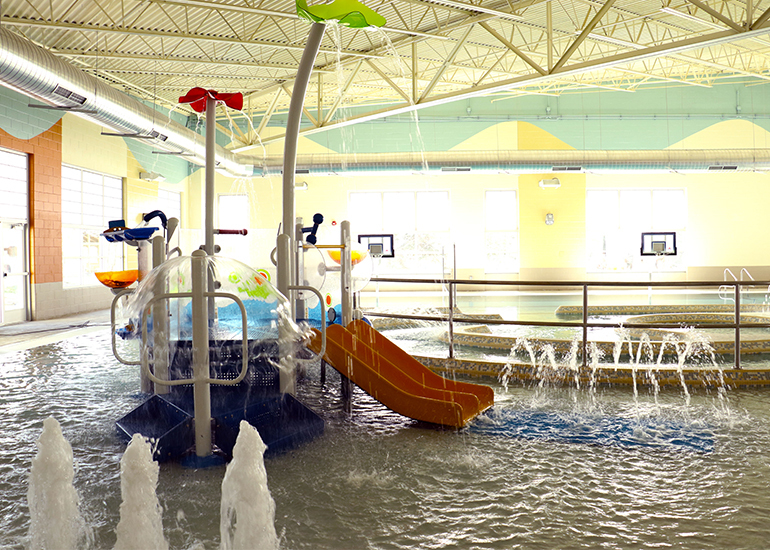 Younger kids will love Lion's Park and the Spray Park! They can enjoy a playground and a waterpark all at once! There is also an indoor splash park, for when the weather doesn't quite cooperate with your plans. Older kids might enjoy the dual waterslides that drop them right into a refreshing pool. 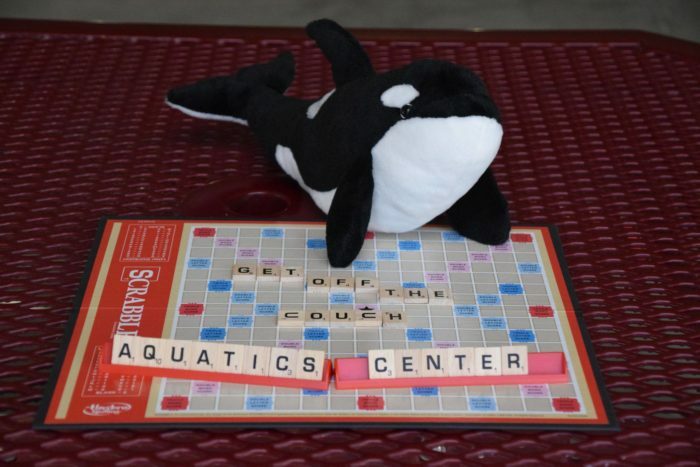 If you're not much of a waterbug, you can take swimming lessons here. 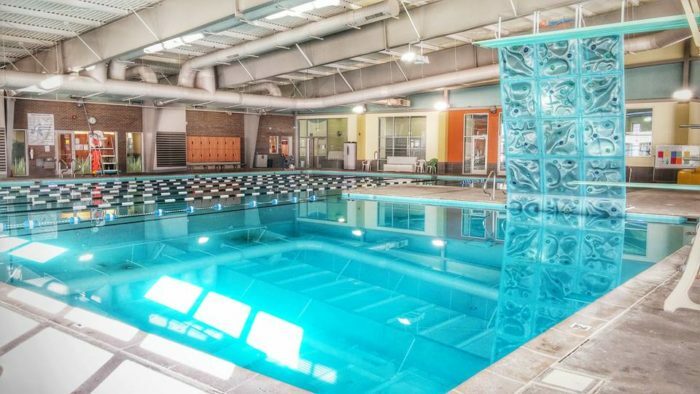 The Cheyenne Aquatic Center also offers aqua fitness classes, which are great for everyone. 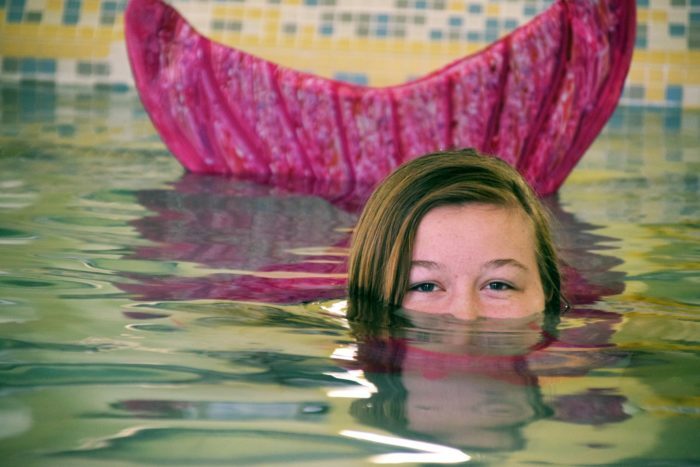 More advanced swimmers will have fun joining their mermaid swim sessions and daydreaming about life under the sea. 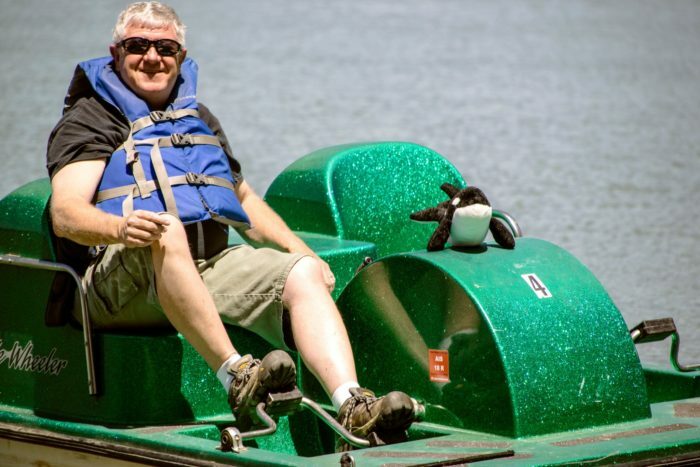 Nature lovers will enjoy the boat rental options that Cheyenne Aquatic Center has, so that they can paddle out and enjoy some peace and quiet on Sloan Lake. 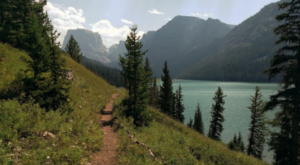 There are plenty of trails and walking paths to follow while you dry off, by the way. 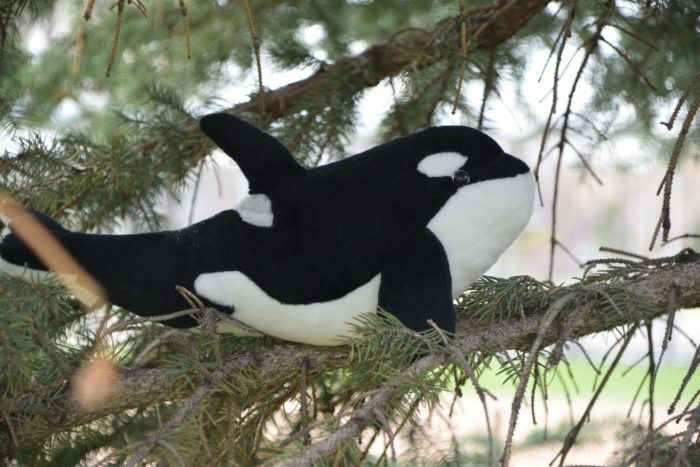 If you're lucky, you might just spot their mascot, Oden, hanging around! 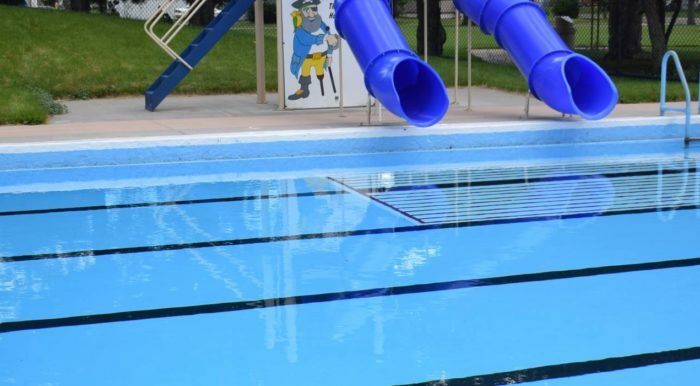 The Cheyenne Aquatic Center is located at931 Martin Esquibel Dr. Cheyenne, WY 82001. 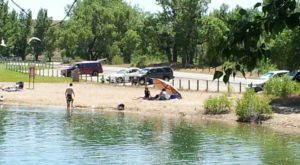 The Park, Sloan Lake, and Outdoor Pool/ Splash Pad are located just across the street. 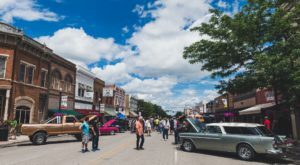 You can find their hours, which vary by day, along with admission rates on the city website, here. 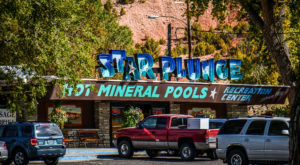 If you prefer your water fun to be a little more natural, plan a trip to The Natural Swimming Hole In Wyoming That Will Take You Back To The Good Ole Days and enjoy a rocky waterslide way out in the middle of nowhere.